Read some of our book’s recent 5 Star Reviews on Amazon! 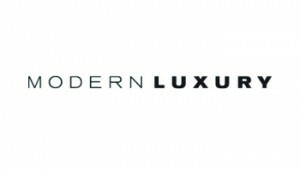 https://dennababul.com/wp-content/uploads/logo-2.png 0 0 Denna Babul https://dennababul.com/wp-content/uploads/logo-2.png Denna Babul2016-10-13 15:15:092016-11-16 13:46:515 STARS ON AMAZON for "The Fatherless Daughter Project!" 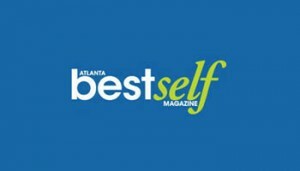 https://dennababul.com/wp-content/uploads/logo-2.png 0 0 natalie https://dennababul.com/wp-content/uploads/logo-2.png natalie2016-09-23 15:44:582016-11-16 13:46:51We're Published in Germany! Columbia, South Carolina Book Signing! Come and join me for my book signing in Columbia, S.C. I can’t wait to see everyone there! https://dennababul.com/wp-content/uploads/logo-2.png 0 0 Denna Babul https://dennababul.com/wp-content/uploads/logo-2.png Denna Babul2016-09-21 14:48:312016-11-16 13:46:51Columbia, South Carolina Book Signing! Don’t Miss Your Chance to Win a FREE Online Course! https://dennababul.com/wp-content/uploads/logo-2.png 0 0 natalie https://dennababul.com/wp-content/uploads/logo-2.png natalie2016-09-15 18:02:372016-11-16 13:46:51Don't Miss Your Chance to Win a FREE Online Course! 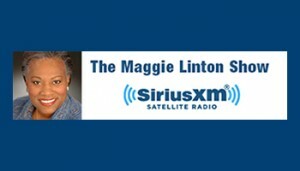 Deena Babul & Karin Luise were featured on SiriusXM – The Maggie Linton Show, which aired live on June 6, 2016. 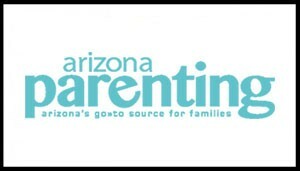 In the live segment, Deena & Karin discussed how men and women are affected by having a father missing in their lives and what’s being done to help them heal. 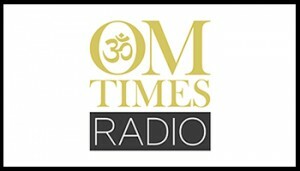 Denna Babul and Karin Luise were interviewed on OM Times Radio –Inspired Living, which aired live on June 1, 2016. 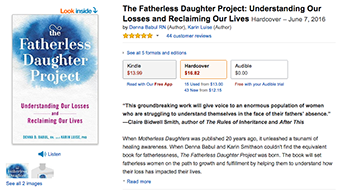 During the segment, Denna and Karin discussed their stories on being Fatherless Daughters, the development of The Fatherless Daughter Project and what they hope to accomplish with it in the future.